Mix Master Mike (Beastie Boys) in full effect… Turn it up!!! New to the Serato Artist Icon Series is the Icon ‚Performance Video‘. 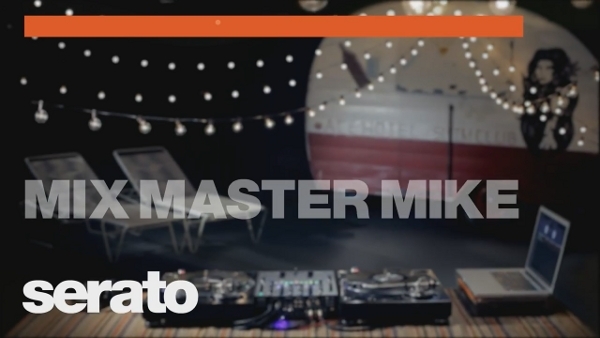 Watch Mix Master Mike do what he does best. Mix it, scratch it and bend it (literally!) in the first Serato Icon Performance Video using the Rane Sixty-Two.